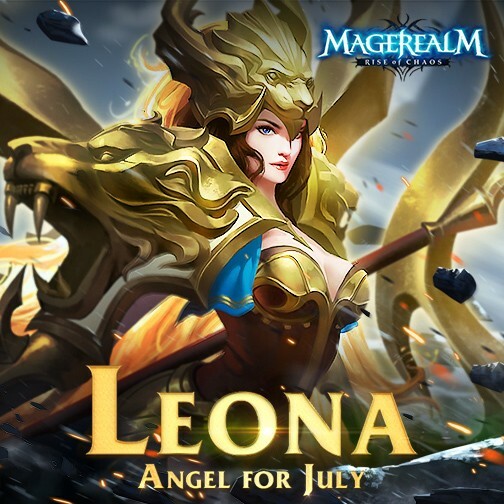 Magerealm, our hit 3D MMORPG browser game, is excited to announce a new Angel to join Realm - Leona, the Pride of the Angels! This fierce and noble Angel has finally made her way to the Mage Council and is eager to leap into the fray against the forces of darkness. Are you excited to add Leona to your team? Play Magerealm on Facebook or GTArcade for free now, and visit the official forums to get the latest news and participate in rewarding events. Come experience an epic fantasy world of magic in this free to play action MMORPG!